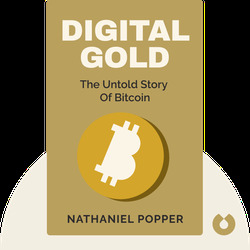 Digital Gold (2015) tells the story of the many different individuals – including cypherpunks, nerds, investors, gamblers and visionaries – that contributed to the rise of the world’s most successful cryptocurrency, Bitcoin. 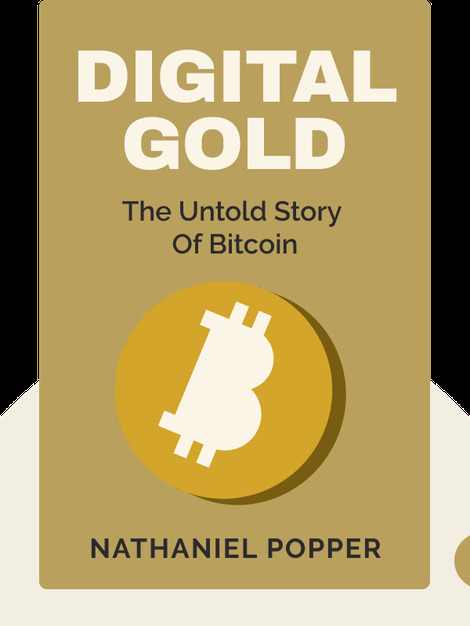 The book gives an overview of the way Bitcoin developed, showing how its value rose from nothing to over $1 billion, and telling the story of its troubled early stages. Nathaniel Popper is a Harvard University graduate who has written for The Los Angeles Times and Forward. He currently works as a business reporter for The New York Times.